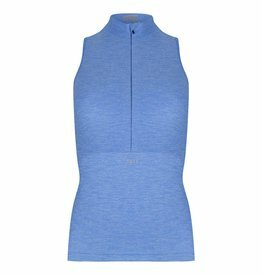 The Susy bike short is a perfect fit for every active woman who loves cycling and spinning. 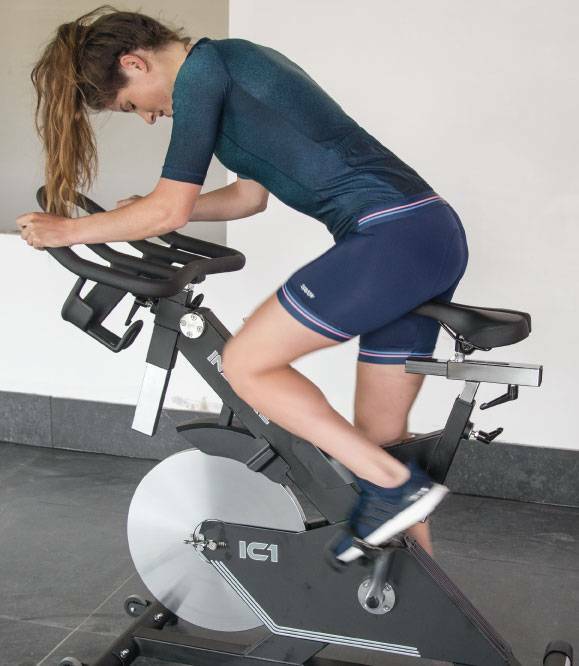 These ladies bike shorts have a clean & classic design and will keep you looking extra sleek and stylish during a summer ride or spinning class. 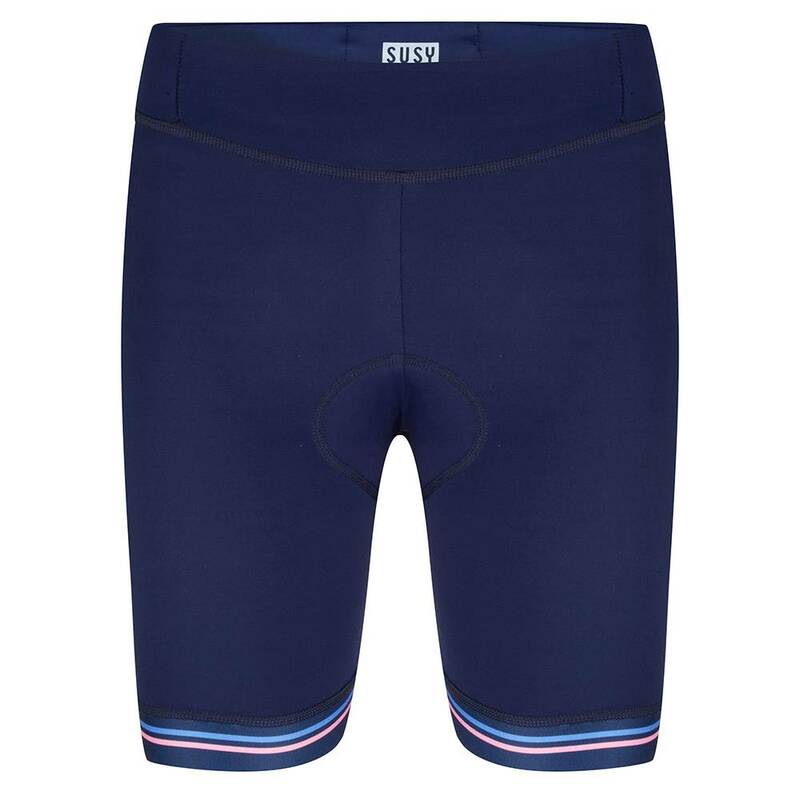 The extra short Susy bike shorts are well-tailored and fits all body types - from petite to curvy - perfectly. 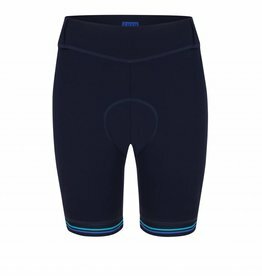 The fit of the bike shorts are shaped into women’s hips. 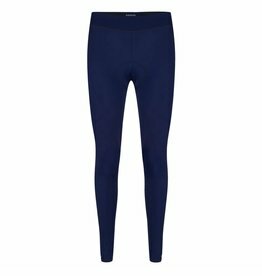 The extra high waist are tailored to a woman’s waist and create the perfect feminine fit. The inner leg length is extra short (approximately 20 cm, depending on the size). 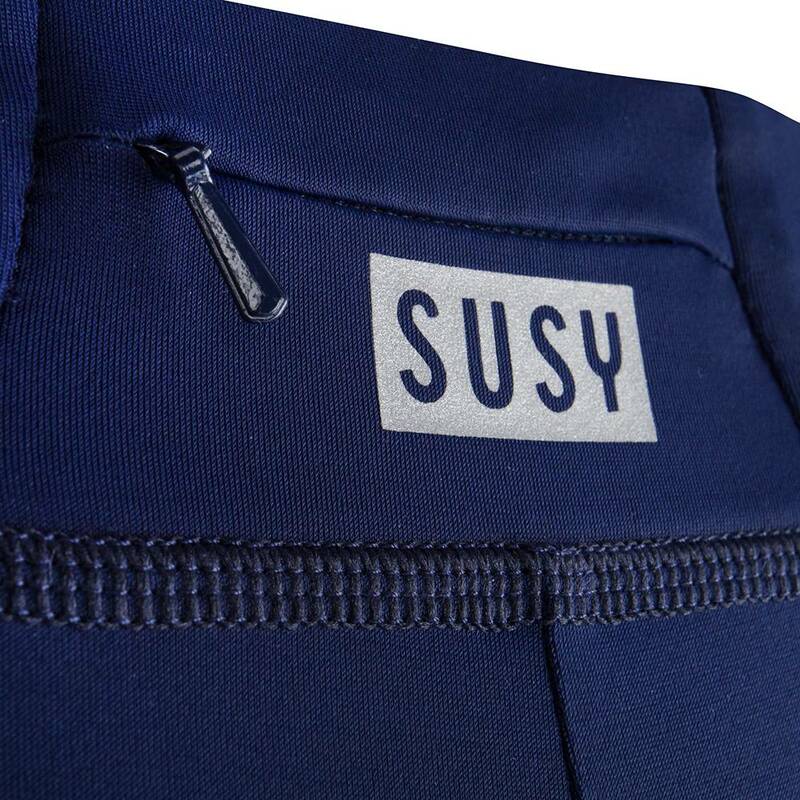 The Susy ladies bike shorts are made with high-quality Italian fabric and very soft flatlock stitching. 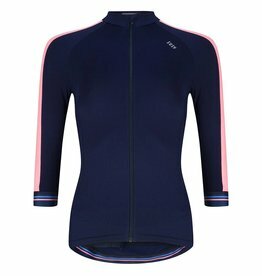 The Mab silicone banding keeps the short in place during long rides and is navy with a contrasting light blue and pink stripe. 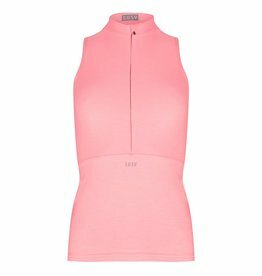 This is a fine classic detail throughout the full Susy cyclewear collection. The ladies Susy bike shorts are made of Italian fabric with LYCRA XTRA LIFE ™. 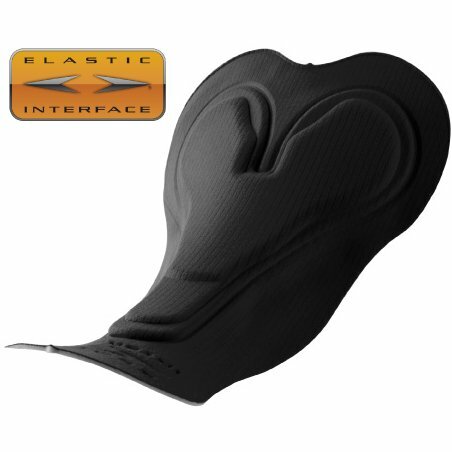 -Very light, comfortable and soft touch. Dank je wel Susy voor het meedenken. Dankzij jou heb ik weer een heel mooie fietsset voor deze zomer. Ik ben erg blij mee! Ik heb het pakketje inmiddels in goede orde ontvangen en ben er erg blij mee. 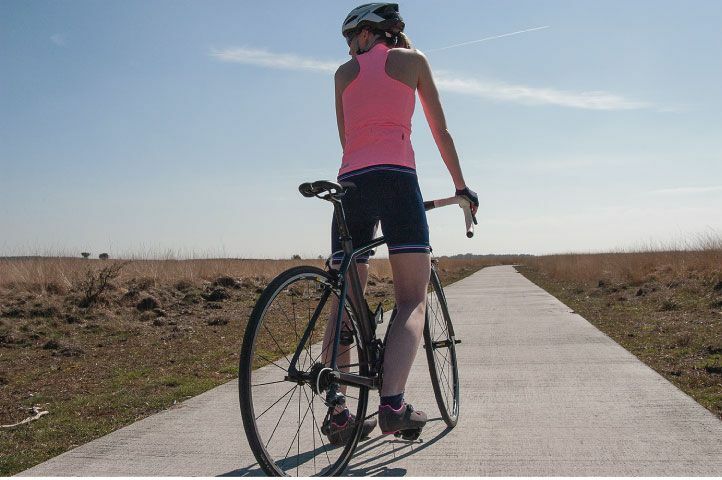 Eindelijk leuke fietskleding voor dames. Je moet er wel snel bij zijn want het shirt dat ik had gewild was al op. Heb daarom alleen de short gekocht. Super fijn broekje! Ik heb hem nog snel besteld voor ik op trainingskamp naar Italie ging en heb zonder zitvlak klachten toch heel modieus kunnen fietsen! Perfect! 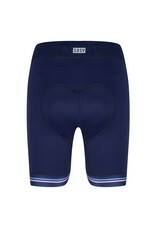 I'm extremely happy with my cycling shorts, they fit really well and look very stylish. I already bought the matching jersey in a local store but they did not have the shorts in my size. I ordered them at the website and received a friendly email from Suzan that they only had one XS left and that it had to come from the UK. I however received them in less than three days. All in all highly recommendable! Ik heb de fietsbroek en shirt ontvangen en ben er blij mee. Past goed en staat leuk ! Prachtige stof, zit heerlijk. Ga ik veel plezier van krijgen! De medium zat perfect, en ik heb er afgelopen zaterdag de Eroica tour in Limburg mee gereden, 100 km door de stromende regen en de modder, en ook daarna zat alles nog steeds comfortabel. Top broek!! Elfstedentocht (235 km) mee gefietst en zat super! 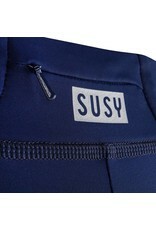 Hi Susy, De broek zit perfect. Heerlijke stof en pasvorm is super. Fijn ook dat broekje wat hoger aansluit dan normale fietsbroeken. Mooie diepblauwe kleur, fijne kwaliteit stof, en een perfecte pasvorm.